Home / How To Flashing Oppo R1001 MT6572 With Offical Firmware. 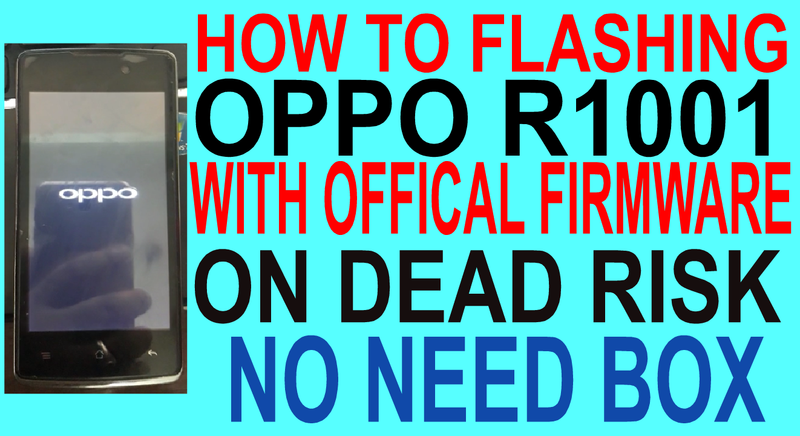 / oppofiles / How To Flashing Oppo R1001 MT6572 With Offical Firmware. 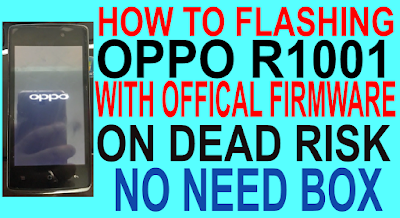 How To Flashing Oppo R1001 MT6572 With Offical Firmware. Oppo R1001 MT6572 Flashing Required File. 1# Download Sp Flash Tool. 2# Download R1001 Firmware File. How To Flashing Oppo R1001 MT6572 ?